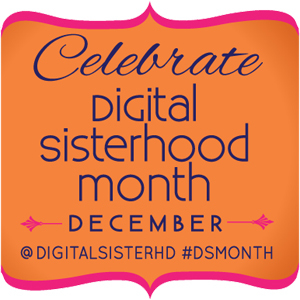 Happy Digital Sisterhood Month 2013 (#DSMonth)! This year, the Digital Sisterhood Network (DSN) is celebrating Digital Sisterhood Month, the fourth annual celebration of women in social media and tech from December 1 to December 31. The theme is “Fierce Living: Too Bold for Boundaries.” It personifies the social media efforts of 10 amazing women’s colleges. 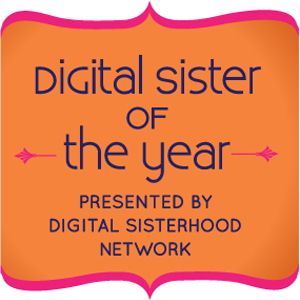 Their digital footprint and social media sisterhood are so powerful and inspiring we had to name them as 2013 Digital Sisters of the Year. See the list below. Be sure to click on the links and follow the women’s colleges on Twitter. To learn more about Digital Sisterhood Month 2013, click here.